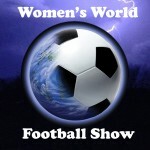 Women’s World Football Show gets inspired by an array of women footballers. 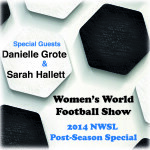 This episode’s featured guest is Nicola Hobbs of the Doncaster Rovers Belles. The inspirational goalkeeper talks to Adam about life as footballer and fire fighter. Hobbs gives a unique insight on training, working, and balancing two high demanding careers. WWFShow recaps the recent friendly between the No. 2 and No. 3 teams in the world. And this time it was France with a revolutionary blow to the Yanks. What did these teams do right? What did they do wrong? And will Jill Ellis ever figure out that secret combination? It’s all here and more! Plus… Toblex! The muskets have been drawn and the tea has been spilt as Adam and Patty go toe-to-toe as their home countries prepare for battle. 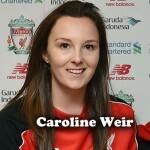 A look at both team’s fixtures, injured players and possible strategies. 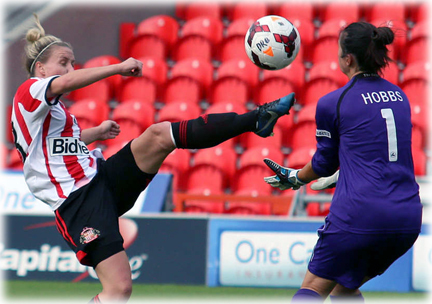 Adam recaps the FA Cup match between Doncaster Belles and the London Bees. 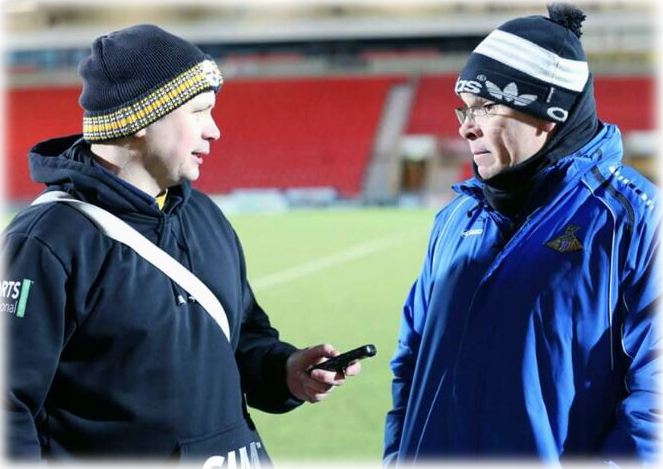 He also speaks to Doncaster’s boss, Glenn Harris pitch-side after the match, as well as Nic Hobbs’ post-game reaction. The jolly-good host also previews upcoming FA Cup fixtures. 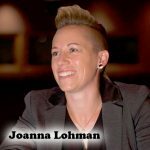 Alana “AJ” Johnson is back with two inspiring interviews with future stars’ University of Florida’s Christen Westphal and Tessa Andujar. A look at the career of England Football legend and role model, Kelly Smith, Mexico vs. Ecuador, Thailand vs. Netherlands, and more! !